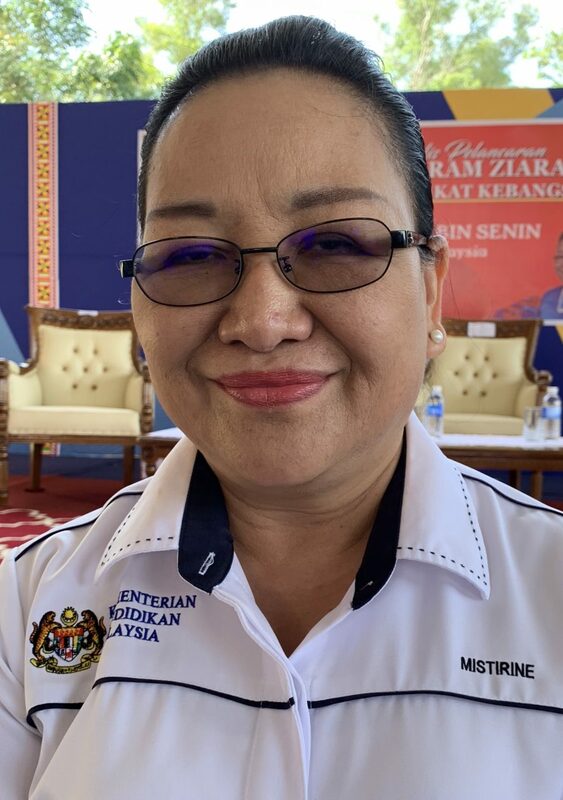 TAWAU: Sabah Education Department (JPNS) director Mistirine Radin said she will look into a claim that a primary school headmaster in the state has been playing hooky since school started at the beginning of the year. She told reporters yesterday many complaints have been received, including from a wakil rakyat (people’s representative). “If the allegation is true, we will take disciplinary action,” Mistirine said, adding that the district education bureau (PPD) should investigate complaints of truancy apart from monitoring the situation. On a different matter, Mistirine who was met at a professional seminar organised for more than 500 school principals and senior educators in Sabah, gave his guarantee that teachers in Sabah will not be overlooked for a promotion. “I will ask PPD officials to look into this and see to it that if they are eligible for a promotion, they will not be passed over,” she said.